my daughter lives in it. super-cute, very soft, she loves it. Seriously the softest thing ever! Great product at a great price! 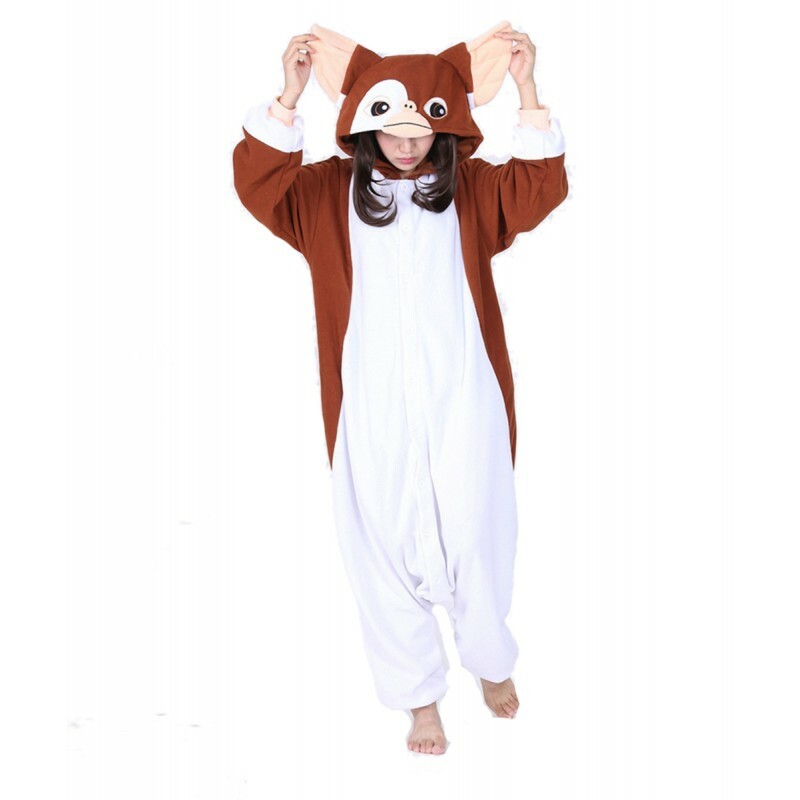 Bought it for a Halloween costume but I'm definitely going to wear it on my lazy days around the house. I love this cute custom. It is very nice and warm as a sleepwear. Great item. My daughter loves the material and it fits perfectly.